Many honeymoon couples dream of escaping to a private island paradise, where soft golden sands and warm island breezes blow all their cares away. Where luxurious furnishings frame picture-perfect water views, and friendly staff take care of every need imaginable. Our clients Peyton and Taylor recently made that dream a reality, with a honeymoon stay at Parrot Cay Resort Turks and Caicos. A few days in paradise at this intimate, ultra-romantic location was the perfect way to start their new lives together! Parrot Cay Resort Turks and Caicos is not like your typical Caribbean resort. It’s nestled on a private island, fronting some of the most beautiful beach in the region. If you’re seeking peace and quiet on your romantic escape, this is where you want to be. And that’s exactly why Peyton and Taylor chose Parrot Cay. The hardest thing we had to do once we arrived was figure out if we wanted to head to the beach or the pool! Fine furnishings and beautifully landscaped grounds give this resort its luxurious edge. Freshly renovated, the resort rooms provide incredible views out over the blue-green waters — a true feast for the eyes. 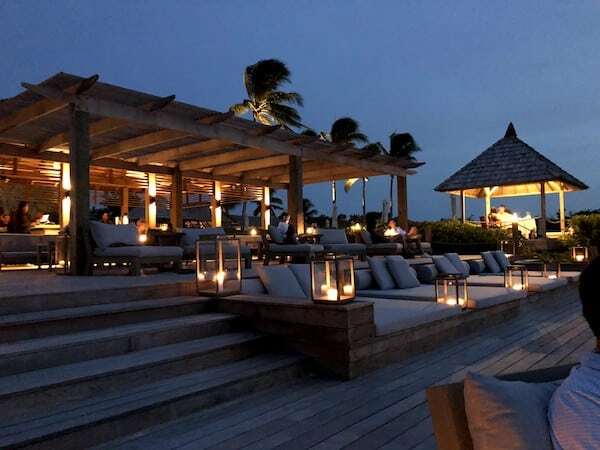 No doubt about it, Parrot Cay is among the best resorts in Turks and Caicos. But what really puts the luxury over the top is the service, said Peyton. Despite the intimate atmosphere, there’s never a dull moment at Parrot Cay. You get to choose from plenty of activities (many included at no additional cost) — or you can choose to simply hang out and soak in the Caribbean’s world-famous rays. The resort’s bevy of activities pleasantly surprised Peyton. Peyton explained that the island, while private, is quite large, and you can spend all day exploring. When you first arrive, staff gives you a tour of the island. 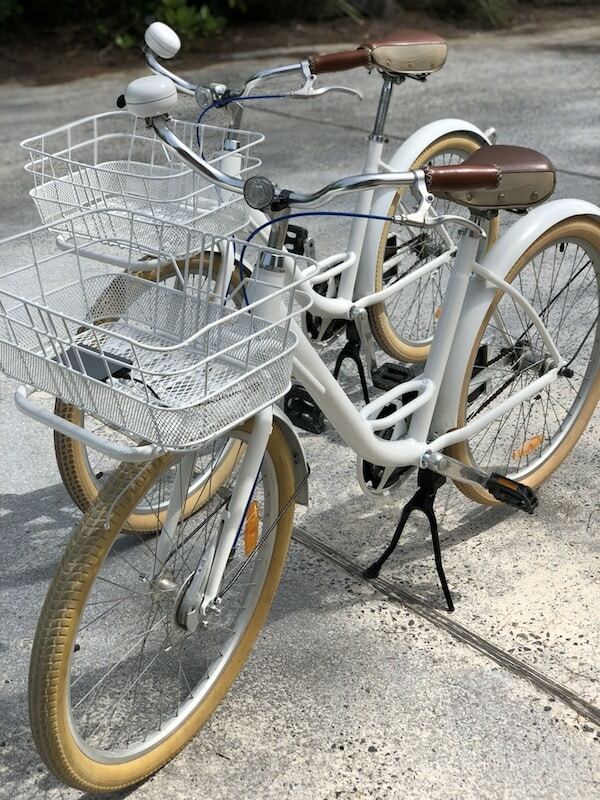 They also provide cute complimentary bikes so you can explore on your own! 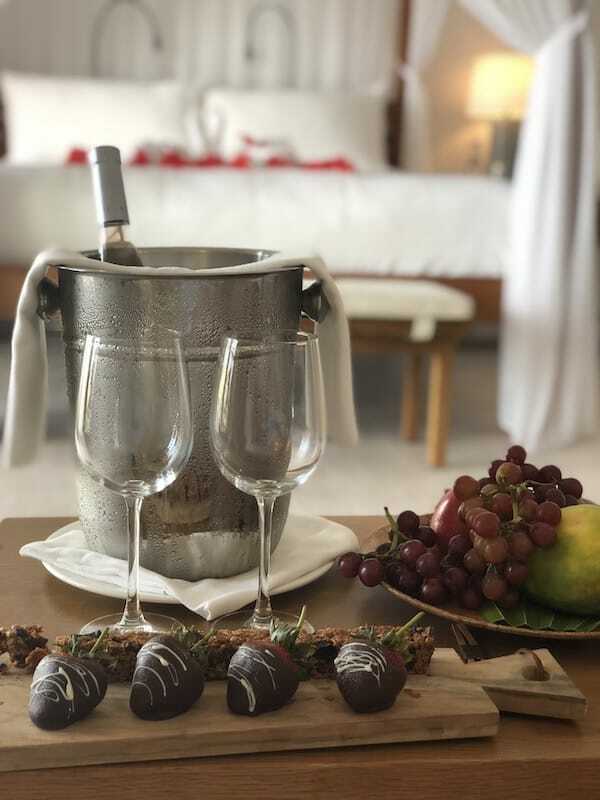 No honeymoon is complete with out a bit of indulgence! For Peyton and Taylor, that meant eating very well and relaxing together at the spa. 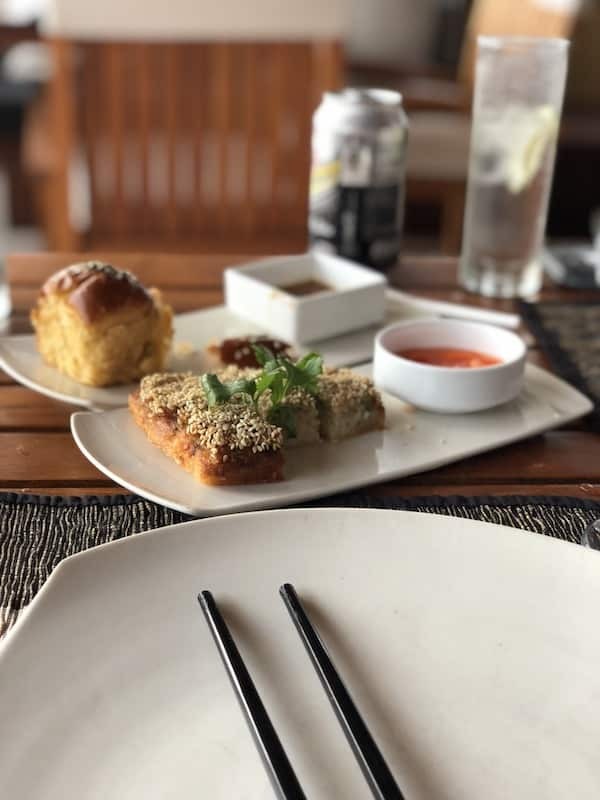 In fact, Peyton claims the food at Parrot Cay’s two restaurants was excellent — “probably the best we’ve ever had.” The included breakfast buffets, too, impressed, with the same level of impeccable service the couple received during their dinners. Their other big splurge? Some time at the Parrot Cay spa. There’s no place quite like Turks and Caicos. Clear blue water, incredible soft white sand, and gentle waves make for not only some of the best beaches in the Caribbean, but some of the best beaches in the world. 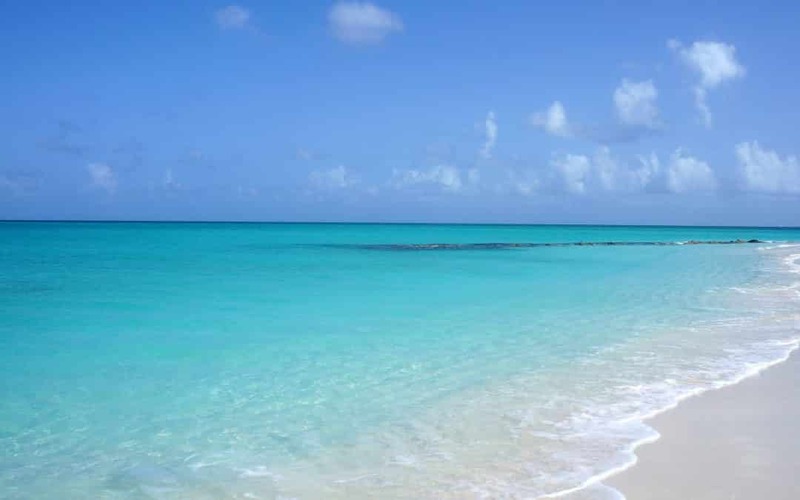 In fact, Turks and Caicos’ Grace Bay is often listed among the world’s top 10 beaches. Beach bums and water sports enthusiasts flock to Turks and Caicos to take advantage of its refreshing, calm waters. Turks and Caicos impressed Peyton and Taylor, too. If you want to escape the crowds of other Caribbean hot spots, but don’t want to sacrifice an ounce of natural beauty, head to the world-class beaches of Turks and Caicos. Want to Escape to One of the Best Resorts in Turks and Caicos? Let us do the planning for you! At Southern Travel Agency, we love planning luxury honeymoon and romance vacations that fulfill all our clients’ dreams and desires. Our romance travel experts would love to help you plan a romantic getaway to Turks and Caicos! Just get in touch with our online travel agency or our local agents in Augusta, GA, to start planning today.